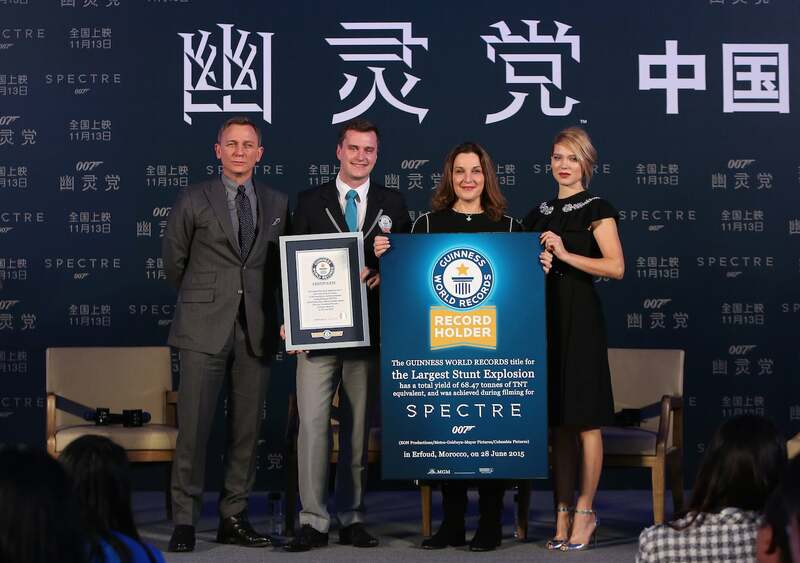 SPECTRE has been awarded a Guinness World Records™ title for the Largest Film Stunt Explosion it was announced today in Beijing, China. 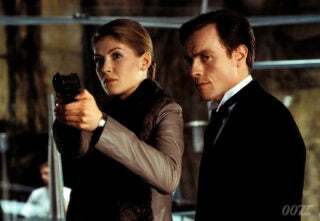 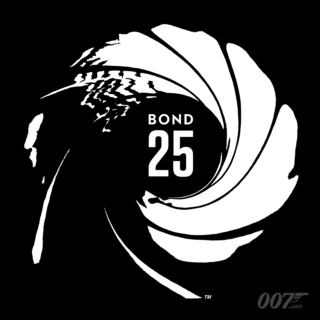 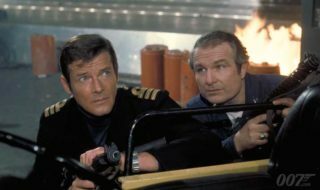 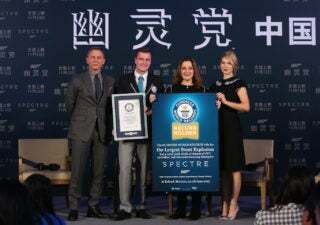 Producer Barbara Broccoli, Daniel Craig and Léa Seydoux, accepted the record certificate on behalf of winner Chris Corbould, who served as Special Effects and Miniature Effects Supervisor on SPECTRE. 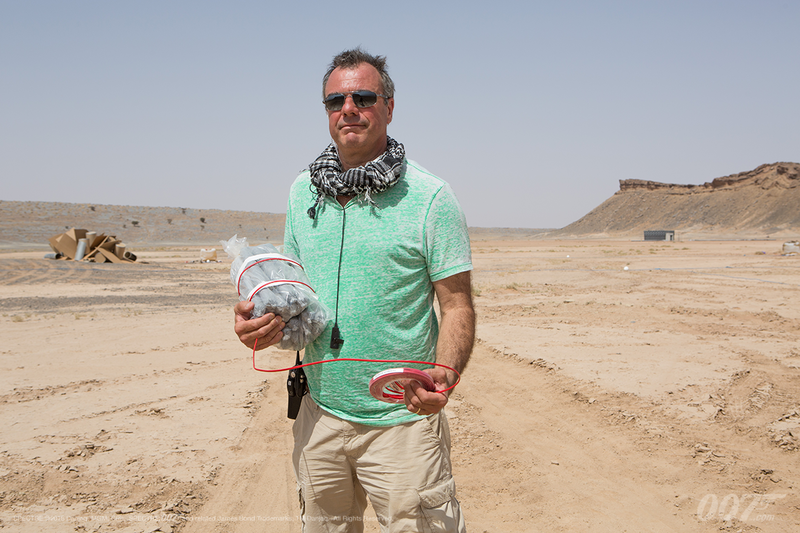 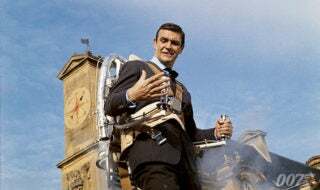 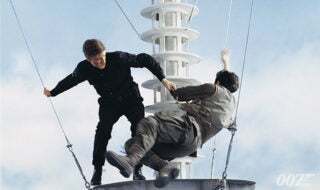 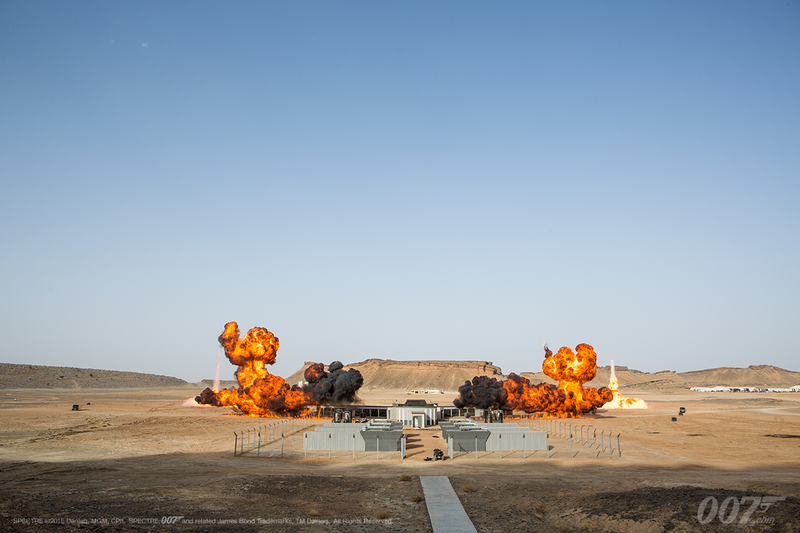 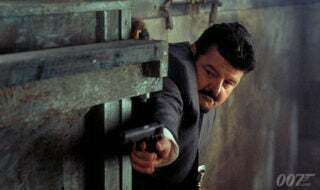 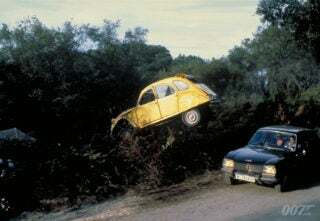 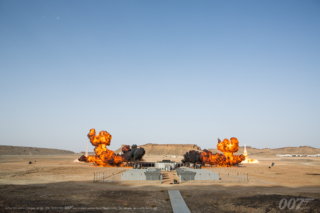 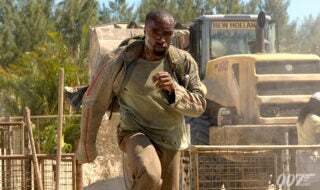 The explosion was filmed for a pivotal scene in the film that took place on June 28, 2015 in Erfoud, Morocco and used 8418 litres of fuel and 33kg of explosives.